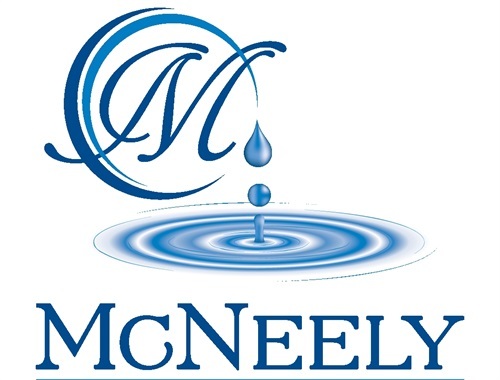 Welcome to McNeely Financial Services, Inc.
McNeely Financial Services, Inc. offers comprehensive solutions through a spectrum of financial services. 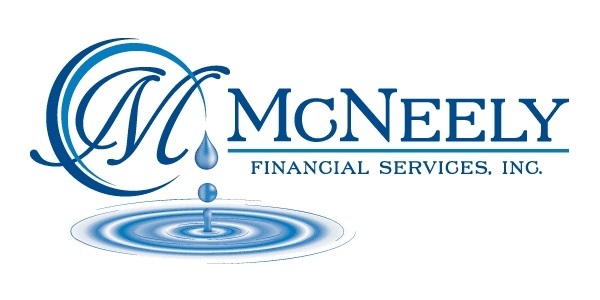 From growing your wealth to planning for your family’s future, McNeely Financial Services Inc. is ready to lead you down the path to obtain those goals and dreams. 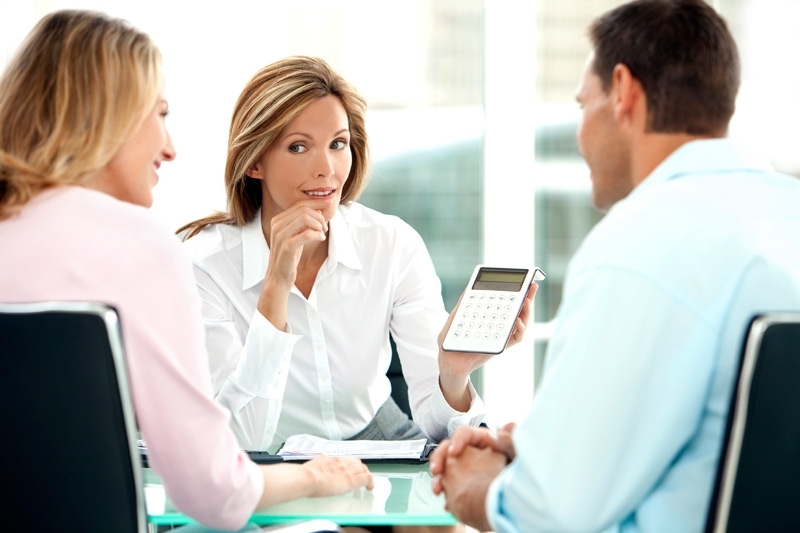 McNeely Financial Services, Inc. can help you achieve your goals. One-size fits all policies are best left to vacation bike helmets. At McNeely Financial Services, Inc., we specialize in tailoring our plans to not only fit your current situation, but also provide a foundation for future growth. No matter where you are in your financial journey, we endeavor to take you to the next level. Whether you’re a party of one or six, McNeely Financial Services customizes your investment strategies to fit your current needs and future goals. 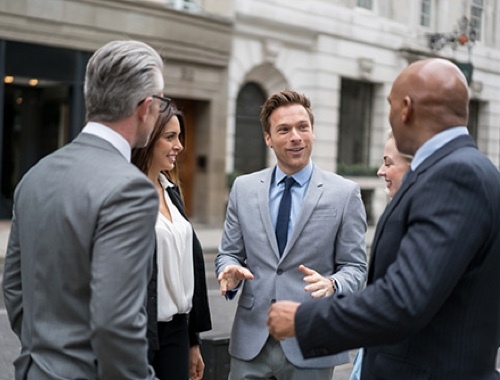 We pride ourselves in networking within the communities we serve; this allows us to work well with various professional firms that can benefit our clients. Millennial Moment posts are designed to bring great tips to young adults as they enter the real world with financial questions. You will see them sporadically placed throughout the month on Twitter, Instagram, LinkedIn, and Facebook. 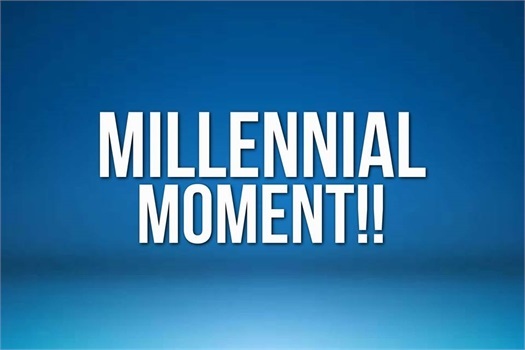 Share them with your favorite millennial’s in your life! A good defense is the best offense. Let McNeely Financial Services, Inc. surround you and your family with leading insurance policies. Growing your wealth requires patience and foresight. 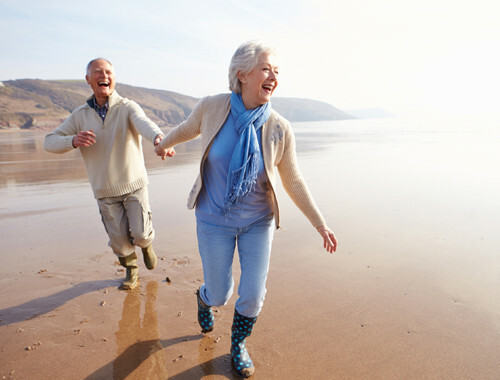 With our holistic planning process, we'll lead you down the path to help obtain your financial goals. Managing your company’s 401k program can seem complicated, but McNeely Financial Services, Inc. will make it easy. Our strategies will leave your employees in good standing.